In the battle field called the Indian mobile phone market, a new entrant will try to lay its claim on the throne. Beijing-based Chinese electronics company Xiaomi will launch a phone on the 11th of July to mark its arrival in the Indian market. On its Facebook page, the company announced that it had “something special” in store for India which it will unveil on the 11th of this month. The company which is sometimes called the Apple of China will also compete with its compatriots Gionee, Oppo, Lenevo, ZTE, Huawei from China. The company already has an Indian website which might get operational on the 8th of July. The website currently is hosting a contest for users to guess which phone the company will release in India. The winner will get to own the phone. 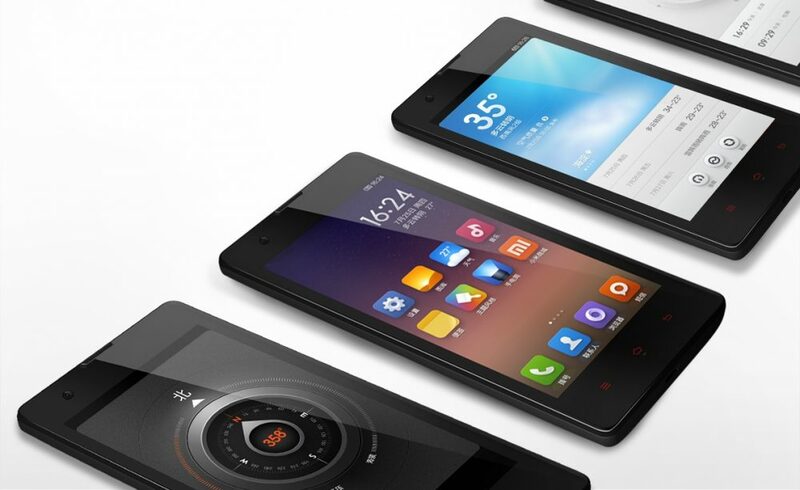 Like Alcatel and Motorola, Xiaomi has also said to have signed an agreement with the e-commerce giant Flipkart. As it’s just beginning in India, it might be a good step for Xiaomi to sense the water before diving in. Launched in 2010 the company has since seen massive growth in China. It is one of the biggest manufactures in China which develops and sells Mobile phones. Along with Phones the company also sells mobile apps, routers and other consumer electronics. Xiaomi really needs to bring some really distinguishable products to stand out in the market which is as populated as the population of India. Its colored backpaneled devices can also be a hit amongst the colorful Indians.